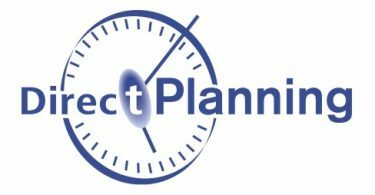 Don’t miss Direct Planning v3, keenly expected version of our scheduling software and its new features. 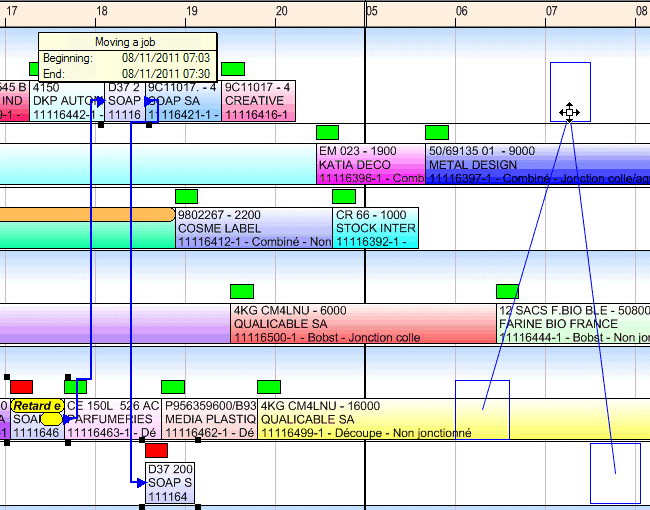 Major overhaul of motor planning assistance, complete overhaul of the tab “production declaration”, and complete overhaul of management of alerts are just some of the improvements of Direct Planning version 3. Available in free-trial in download section. 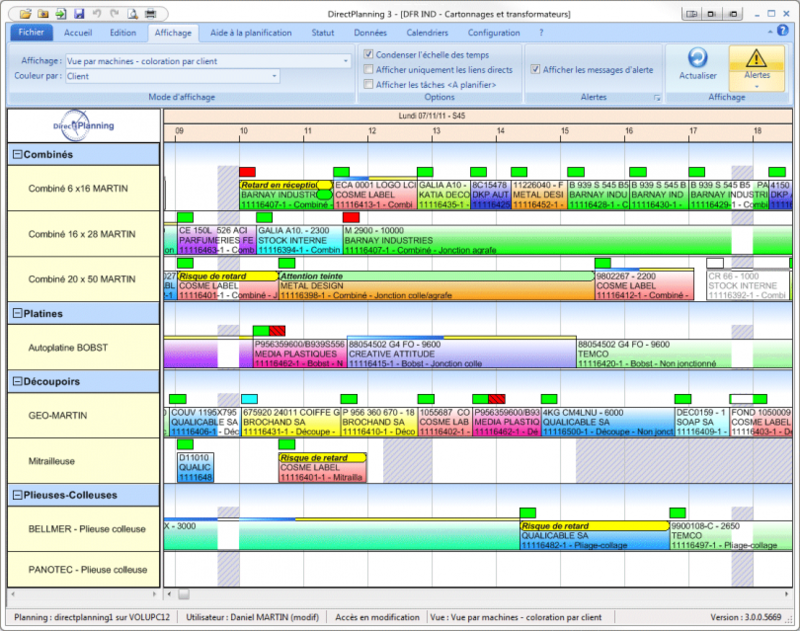 Volume Software, focused on its clients needs, provides a new major version of direct Planning. * Major Overhaul of planning assistance. * Complete redesign of “declaration of production” tab. 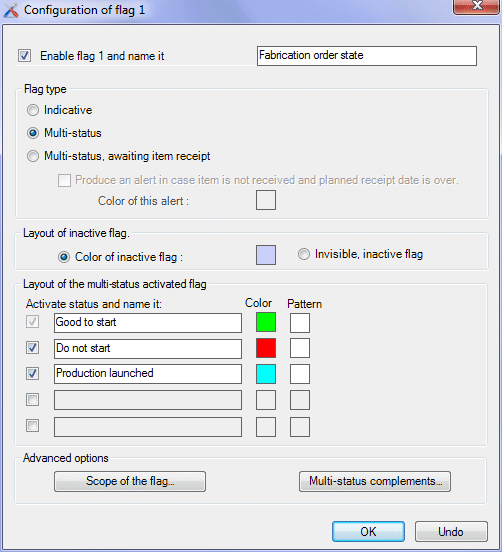 * Complete overhaul of management of alerts. * Enrichment of data import formats from an ERP. * Changes in display modes configuration. * Change in general configuration. * Changes in the definition of configurable lists. Contact our sales department before any update.